Payment: T/T 50% deposit in advance, the balance before delivery. Leading time: Within 3-5 working days after recieving the deposit, adjust to quantity. 3. Other support and assistance. A. 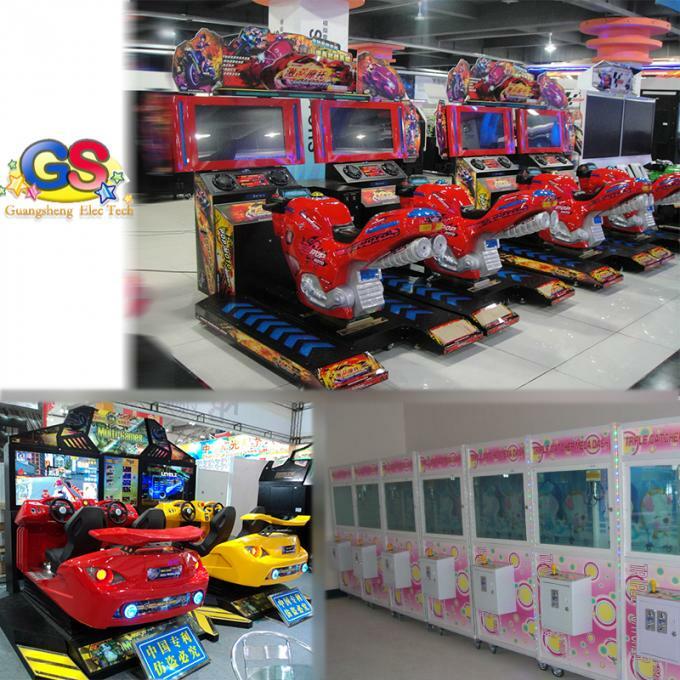 12-year’s experience in game machine indurstry. B. Customers from more than 120 countries. C. Successful cases from dozens of countries’s game cities. D. All-around and perfect profti-creating program. E. Professional team offers technical support to customers. F. 24hours online serivcesfrom our professional foreign trade department. G. All our game machines passed the CE certificate. H. Our technicians go to different countries to help customers solve problems of their game city. 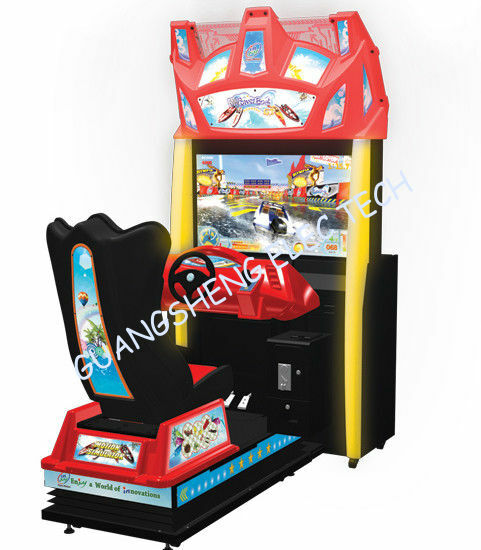 Guangzhou Guangsheng Game and Amusement Co., Ltd.